The MU is also planning to implement a students exchange programme in the proposed institute. 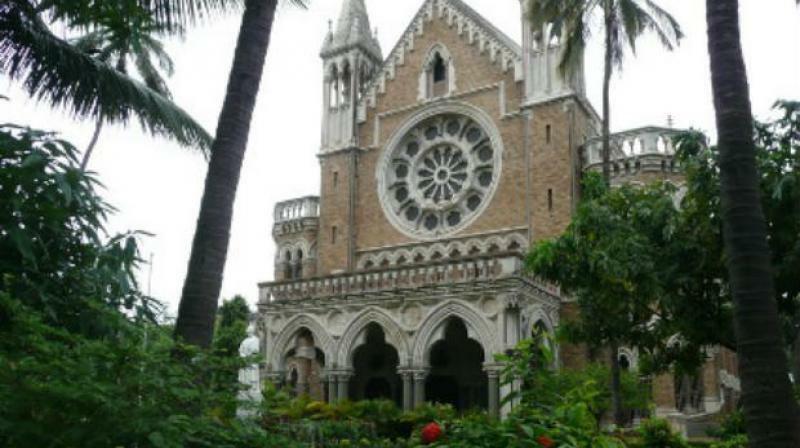 Mumbai: The Maharashtra government signed a memorandum of understanding (MoU) with Wadhwani Institute of Artificial Intelligence (WIAI), California through the University of Mumbai (MU) in order to set up a research institute for artificial intelligence (AI) in Mumbai. AI is the theory and development of computer systems that makes them competent for performing tasks that usually require human intelligence. The skills involved include visual perception, speech recognition, decision-making and translating languages. According to MU officials, the artificial institute will be a non-profit for applied research and development projects ranging from pure engineering to future-oriented projects. “The institute will be used for social good and the benefit of the interested students,” said an official. “The collaboration aims at establishing a globally recognised institute for applied research and engineering in artificial intelligence for social good. MU and WIAI have come together and will closely work with the government of Maharashtra to tackle the societal challenges and to empower the deprived masses, ensuring a quality life for them. The project will focus on applying AI concepts and technologies to deliver high impact and measurable outcomes in the underprivileged and under resourced communities,” said Dr Devanand Shinde, acting vice-chancellor, MU. It is expected the resulting technology created at the institute will benefit sectors such as economics, agriculture, health care and manufacturing. Along with this, it will also bring along many research opportunities for the students interested in AI. The MU is also planning to implement a students exchange programme in the proposed institute.